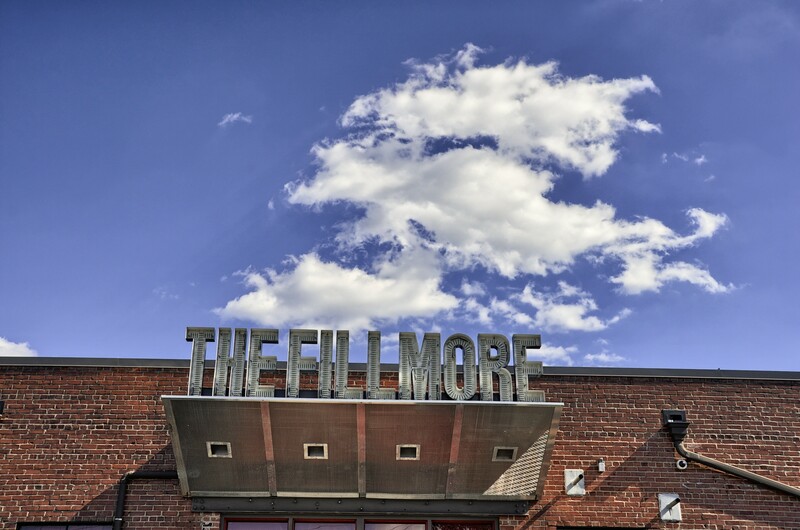 When I think of the Fillmore, I think of the Grateful Dead playing at San Francisco’s Filmore West or New York’s Fillmore East, not Charlotte North Carolina. 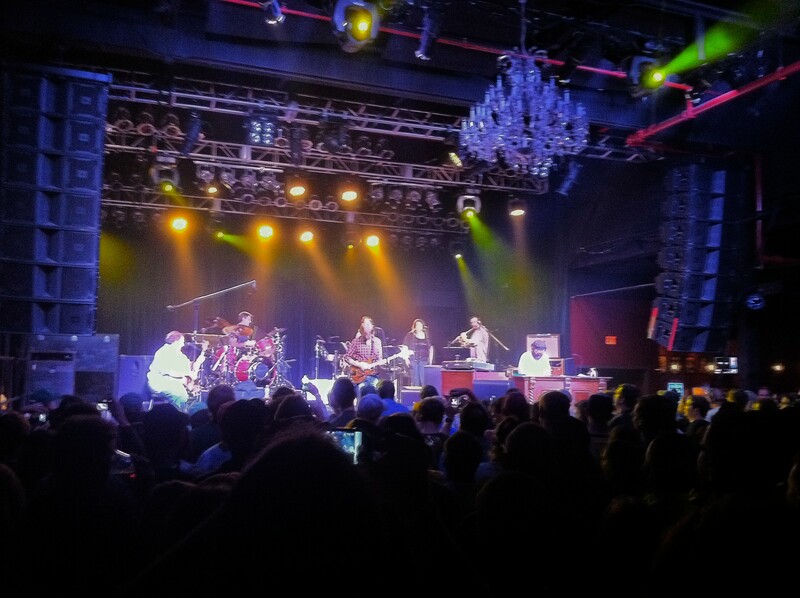 Well, Charlotte now has a Fillmore and we went to see the Trey Anastasio Band play there Friday night. Here is a shot of the entrance. It really is a cool venue and quite small. Parking was easy and there is a beer garden next door where you can play corn hole pre-game. Looking forward to going back soon.